This week, New Mexico became the fifth state to abandon the Columbus Day holiday in October and celebrate Indigenous People’s Day. 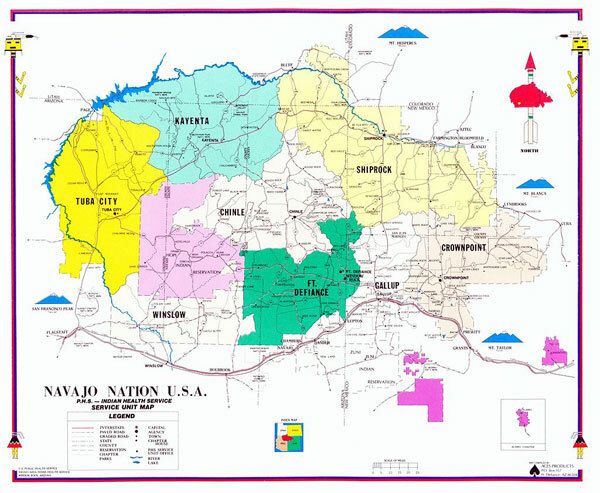 New Mexico is home to 23 Indigenous tribes; according to the map assembled by Native Land, it was originally inhabited by different groups of Apaches and Pueblos. Today, about ten percent of the population identifies as indigenous. The federal government declared Columbus Day as a holiday without input from Native Americans and without knowing the true history of Native Americans. For many years, Indigenous people have protested Columbus Day because it celebrates colonialism, oppression, and injustice inflicted on Indigenous peoples. Observing Indigenous Peoples’ Day allows citizens to recognize our rich heritage and represents a step toward healing and growth. NPQ explained the history of Columbus Day in an article last fall; it began in 1937 as a way to encourage the acceptance and integration of Italian Americans. However, the holiday ignores the genocide perpetrated by Christopher Columbus and other white settlers on the people who lived in North America. For years, activist groups have been pushing to change the holiday, to recognize the history of indigenous peoples on the continent. Indigenous People’s Day not only recognizes that history, it celebrates Native nations today, who are often made to feel invisible or stereotyped but are omnipresent in cities and communities across the US. The bill, HB 100, was introduced by Representatives Andrea Romero and Derrick Lente. Lente describes himself as “raised in a traditional Pueblo family” and serves on the House Indian Affairs Committee. A nonprofit dedicated to indigenous rights and wellness in northern California runs a radio station with programming in various indigenous languages.